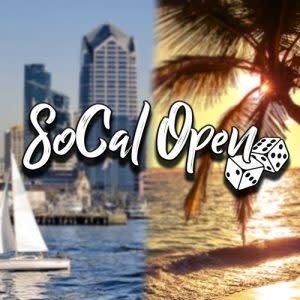 This is a digital ticket to the SoCal Open 2019 Horus Heresy 30,000 Championships event. You will not receive a physical ticket for this event. For full event information, follow this link. *All tickets are fully refundable until 30 days before the event at which point we no longer offer refunds but all tickets remain transferable up until the day before the event.